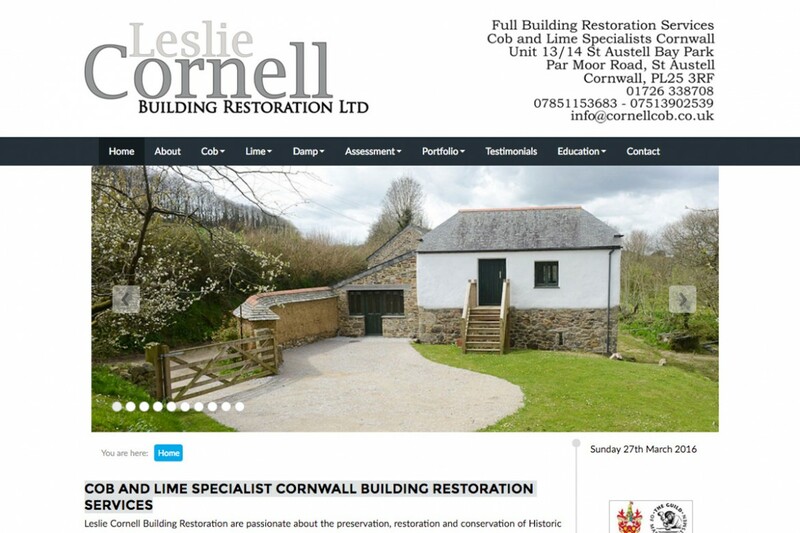 A website to reflect all the services, completed projects and current projects by this reputable building restoration company in Cornwall. This website has very detailed descriptions of all the skilled services provided. Current and Completed Projects are described in great detail with each project having its own slideshow to reflect the progress of work from start to completion.